Getting a smart home in Hobart, OK has never been simpler. We service the state of Oklahoma and have for years. 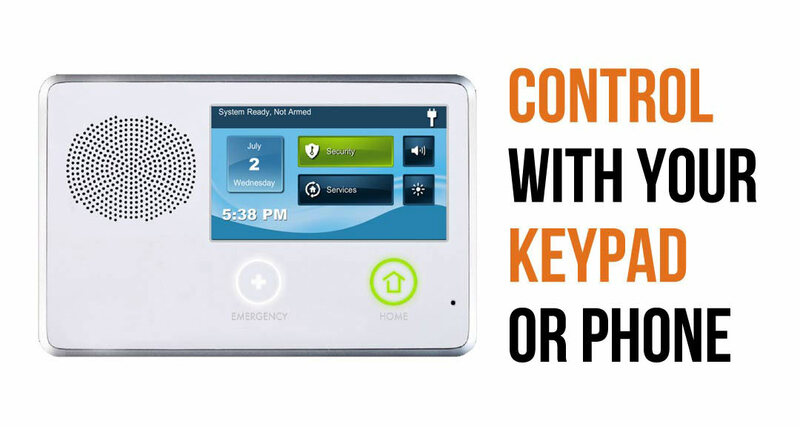 We can give you the potential to unlock your door at the touch of a button on your phone. 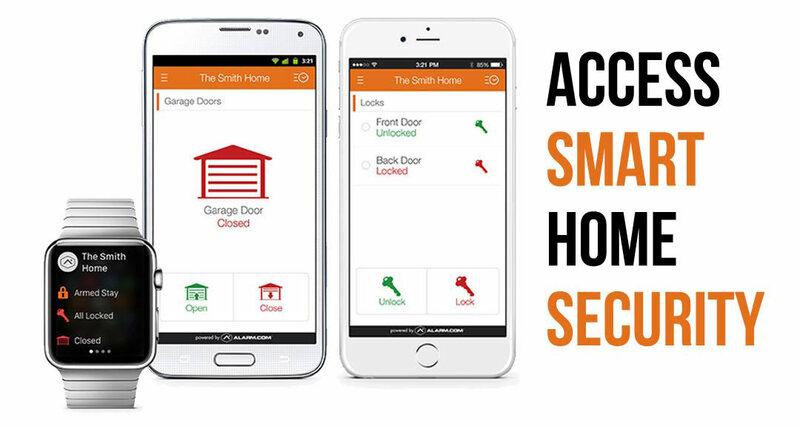 Just choose the access smart option to upgrade your smart home security alarm system to be able to control your door lock from afar. 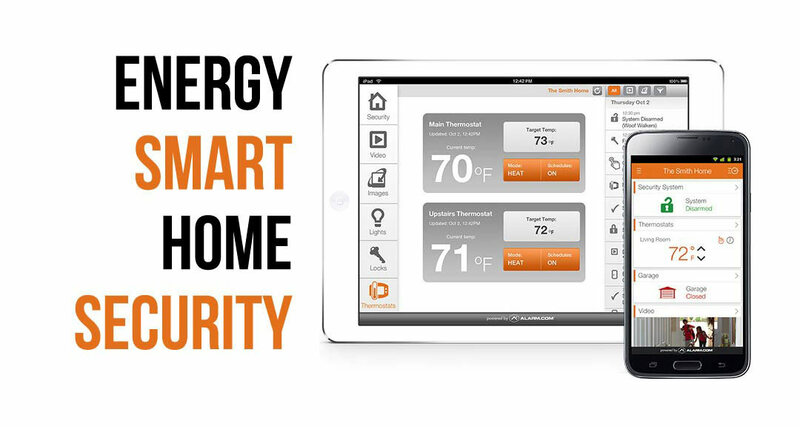 Your smart energy option has the ability to save you money on your system. Anywhere you are you can pop in and adjust your thermostat from whatever device, tablet or screen you have. The energy option is good for people who want to explore saving the environment. And for those into refined comfort you can cool off the house in the summer or heat it up in the winter. That way when you pull into your house the mood is already set. Whether you want to watch out for bad guys or just know when the pizza man is getting there, the video smart option is made for you. 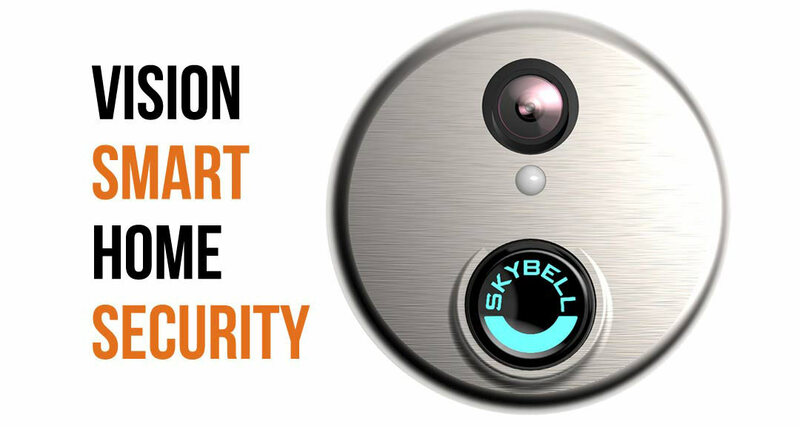 We install a hi definition Skybell to look into your home, driveway or front porch. If 4 cameras is what you need, we have a different option for you. The 4 camera system is an addition to the smart alarm system that we can install for you for free. Now we expect you to call around and get quotes. We wouldn’t have it any other way. If you happen to find a better deal, we will match your competitor. That’s our guarantee. Call or stop by our super store whenever you want to get started. In Hobart? We’ll Call You!